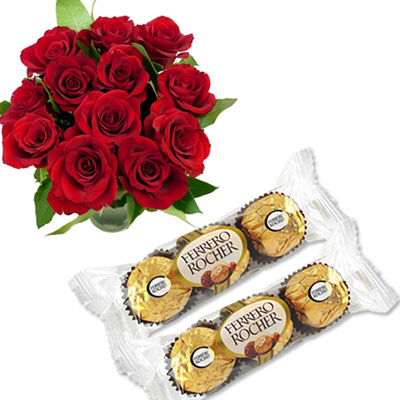 Beautiful Flower Arrangement with 60 mixed Roses ( Brand-Exotic). 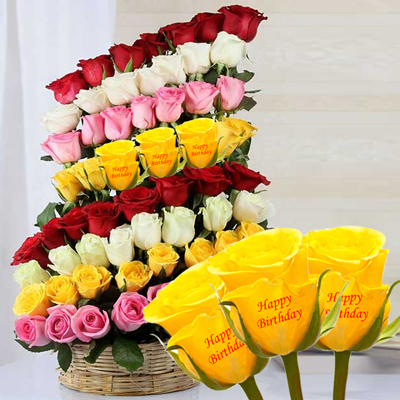 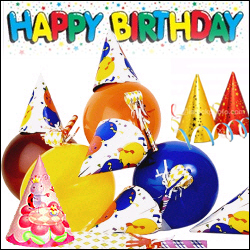 ( We print a predefined " Happy Birthday" message on 3� Rose and inserted in between the basket.) 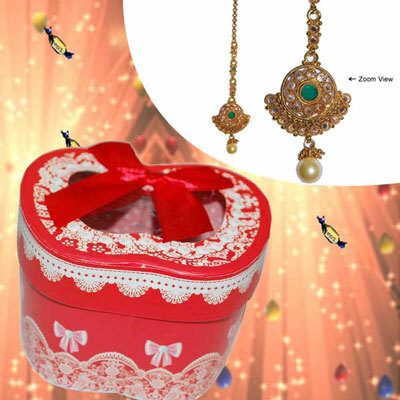 A unique gift which is just right for the occasion.